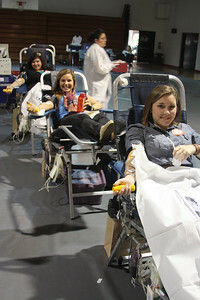 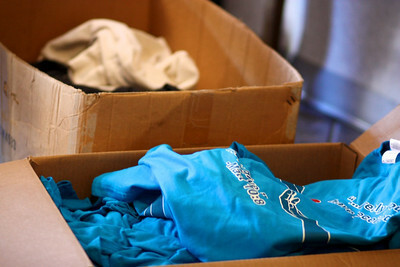 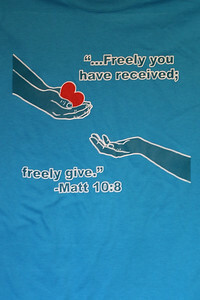 SGA sponsered blood drive held Wednesday Janurary 18th in Bost Gym. 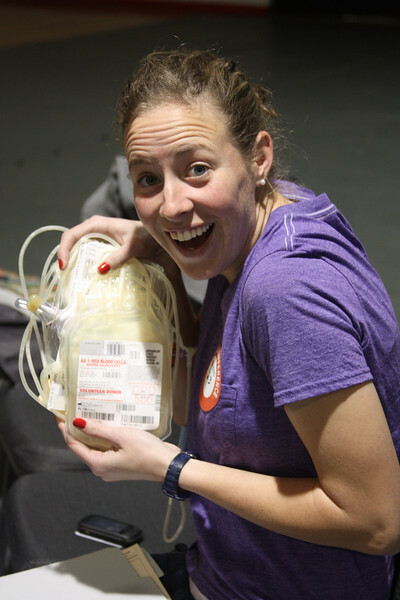 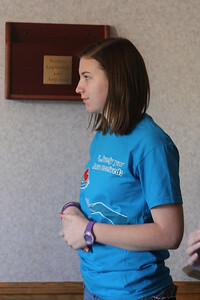 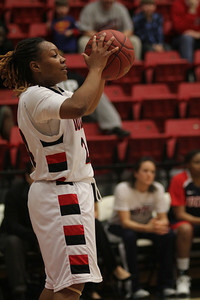 Chelsea Hearne is excited about her decision to donate blood during Wednesday's blood drive. 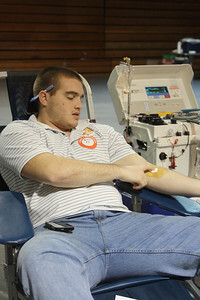 A GWU student donates doubles at Wednesday's blood drive. 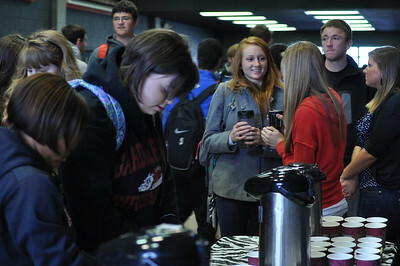 CMU members give out coffee to students in the LYCC concourse on their way into dimensions Tuesday January 24, 2012 . 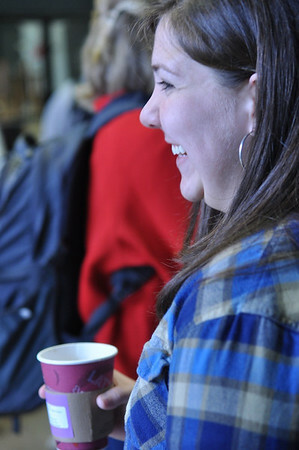 CMU member, Summer Baliles, give out coffee to students in the LYCC concourse on their way into dimensions Tuesday January 24, 2012 . 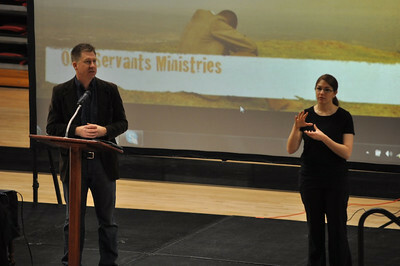 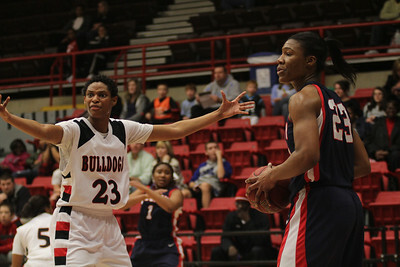 Celebration Week speaker, Chris Thompson in dimensions Tuesday January 24, 2012 .